Back to The Classroom for School Staff! 9 of our school staff are currently studying for a Certificate in Understanding Children and Young People’s Mental Health! 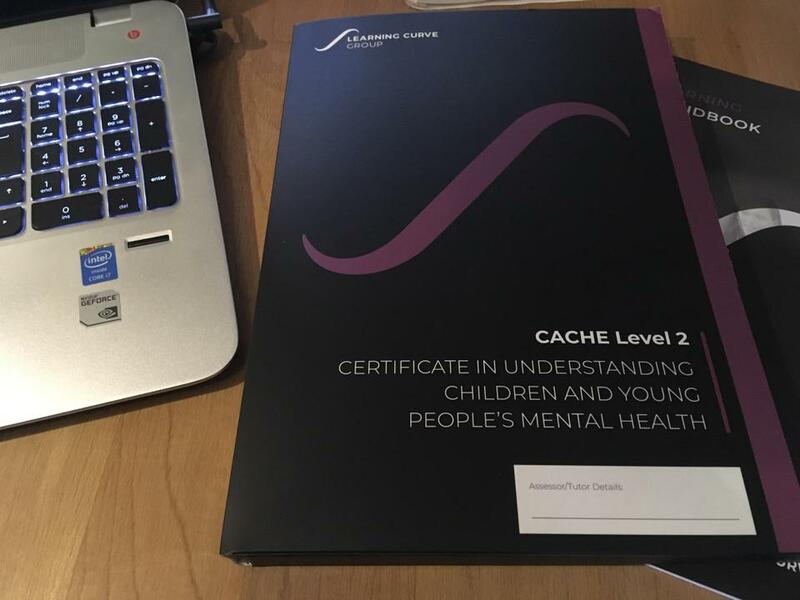 So... in 2 months time, we should be proud to have achieved our CACHE Level 2 qualifications!